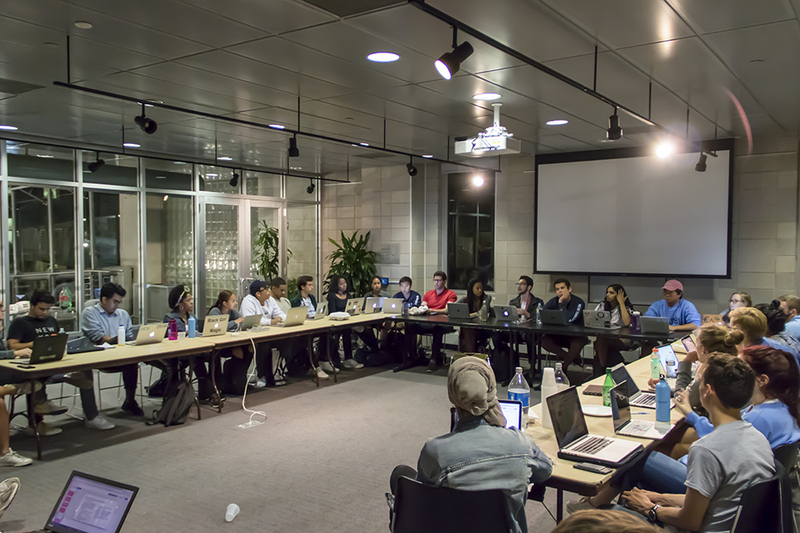 Engineering Student Council election results were released Saturday night after four days of voting. A number of races were uncontested, and at least ten do not have representatives as no candidates ran for those positions. 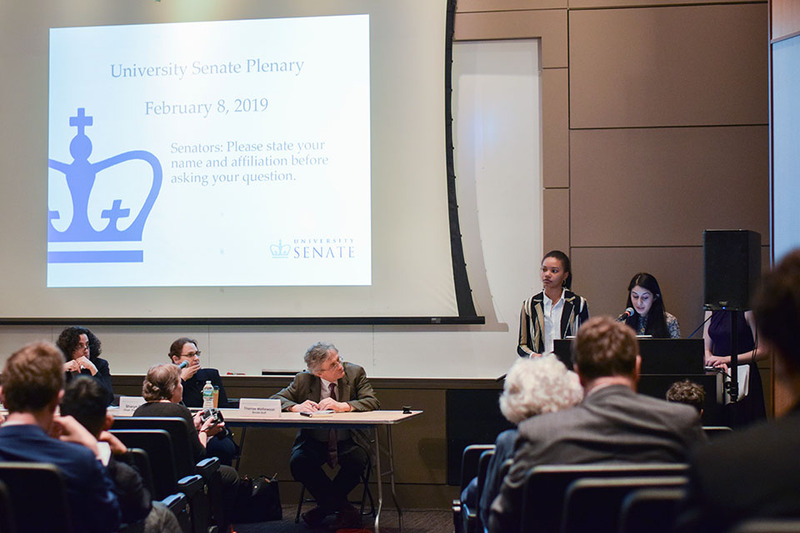 Candidates for the Columbia College and Engineering Student Councils emphasized the need to expand resources for underrepresented groups on campus, increase club inclusivity, and call for initiatives that build community on and off campus at the student council debates on Sunday. Updated Apr. 8 at 10:44 p.m. The University Senate announced a new program to provide feminine hygiene products in various bathrooms across the Morningside Campus, including locations like Lerner Hall and Northwest Corner restrooms, at its monthly plenary Friday afternoon. 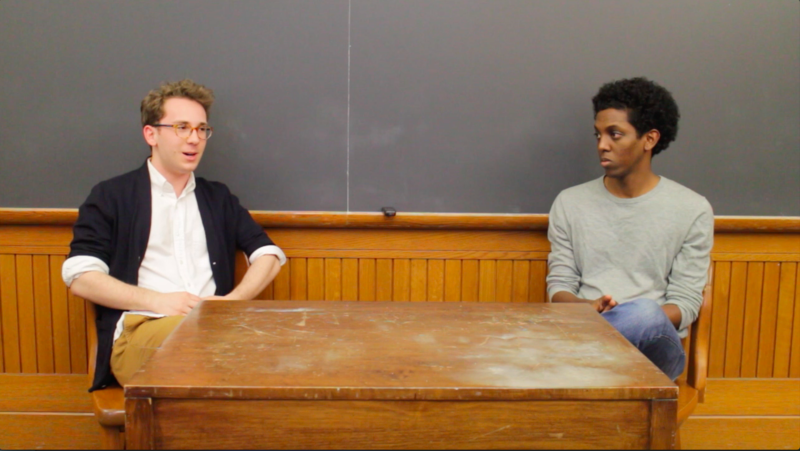 Despite 20 rules violations in the most recent spring and fall student council election cycles, voting deductions intended to penalize candidates who broke the rules did not ultimately change the outcome of any Columbia College Student Council or Engineering Student Council race in the past year. 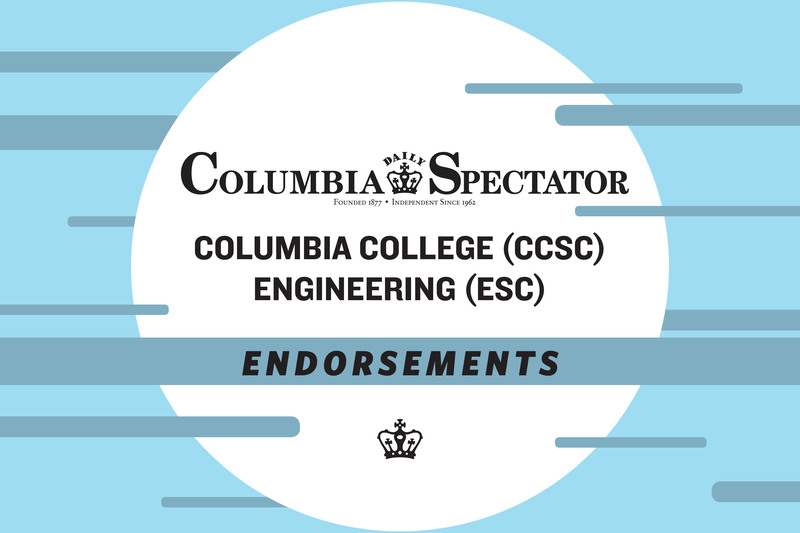 The Columbia College and School of Engineering and Applied Science student councils are demographically reflective of Columbia’s student body in terms of race, gender, and economic status but continue to be run mostly by students who have served on the councils before, according to a survey of council demographics conducted by Spectator. 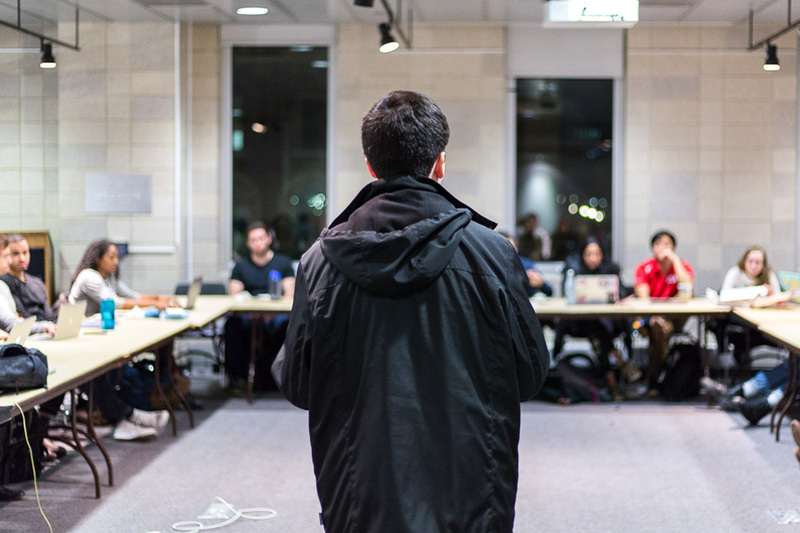 Columbia College Student Council and Engineering Student Council first-year elections results were announced Thursday night by the Columbia Elections Commission. 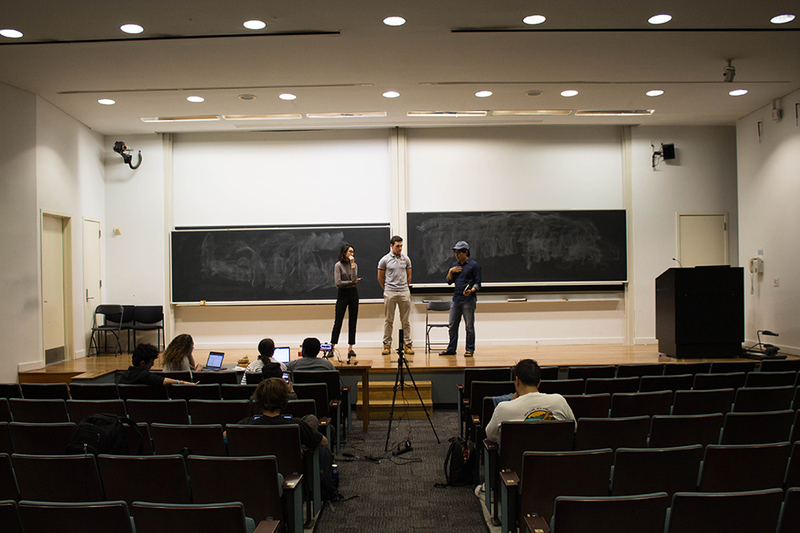 First-year candidates for the Columbia College and Engineering Student Councils presented platforms on issues of campus community, financial access to resources, and stress culture at the candidate debate on Saturday. 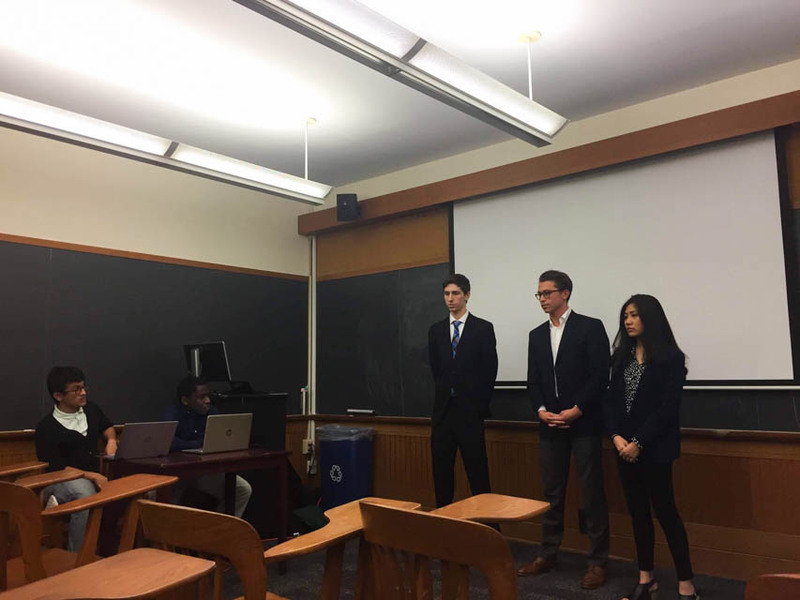 The Columbia College and Engineering Student Councils unveiled their plans to improve healthcare services and make campus events more accessible and more sustainable at their respective meetings Sunday and Monday night.